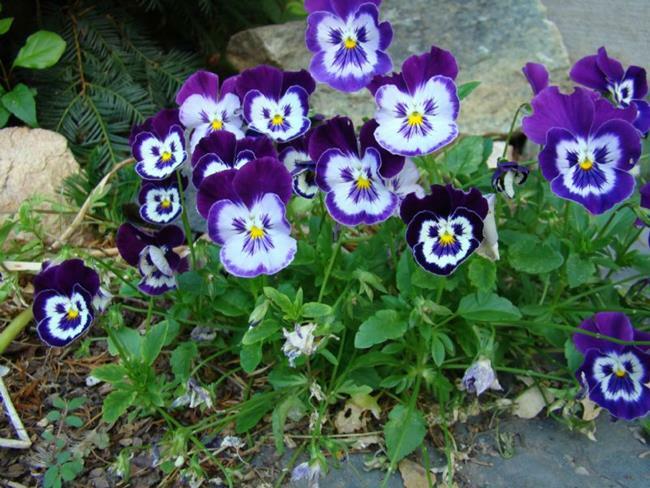 This clump of pansies appeared to be a family. Big ones, small ones, young and old ... all gathered together as though they are posing for their family reunion photo. "Okay, everyone...Say Cheese!"